Shred Boost sunglasses offer unrivaled clarity, durability, and style. Shred Boost sunglasses are performance shades that combine high-tech lenses and lightweight frames. Our frames and lenses establish a new standard in durability and optical precision--while also proving that style need not come at the expense of performance. Today Shred launched a Kickstarter campaign for its Shred Boost sunglasses, performance shades that combine high-tech lenses and lightweight frames to establish a new standard in optics designed for an active lifestyle. Super early bird pricing for the crowdfunding campaign starts at $110 (the sunglasses will ultimately be available through Shred’s website at prices ranging from $160 to $200). The sunglasses are engineered by Ted Ligety, a two-time Olympic gold medalist and five-time World Champ in alpine skiing, and Carlo Salmini, a materials engineer and graduate of the MIT Sloan School of Management. After struggling to find gear that truly met their needs, the two banded together 10 years ago to create Shred. Today, the company makes goggles, helmets, sunglasses, and protective equipment for skiing, snowboarding, and mountain biking. Shred Boost sunglasses are their latest offering. The sunglasses use high-grade urethane lenses--a material typically reserved for luxury shades--instead of the polycarbonate or CR-39 lenses that are prevalent throughout the industry. Although polycarbonate lenses offer subpar optical precision and CR-39 lenses have poor impact resistance and durability, these lens materials are used in nearly all sunglasses designed for an active lifestyle. Crafted in Japan, Shred’s liquid-cast urethane lenses are lighter and provide exceptional durability and optical precision. 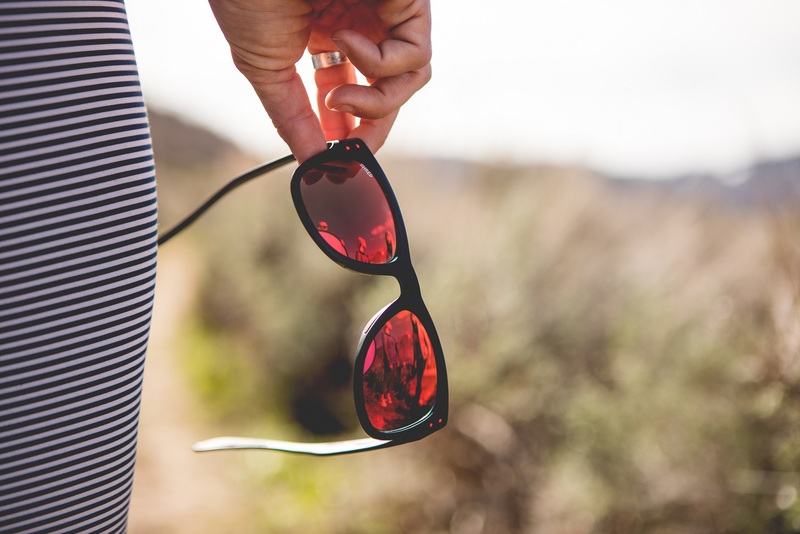 Less than 14 percent of the world’s sunglasses feature lenses made from urethane-based materials. Shred’s sunglasses showcase Contrast Boosting Lens technology, which enhances image definition, contrast, and the vividness of colors. 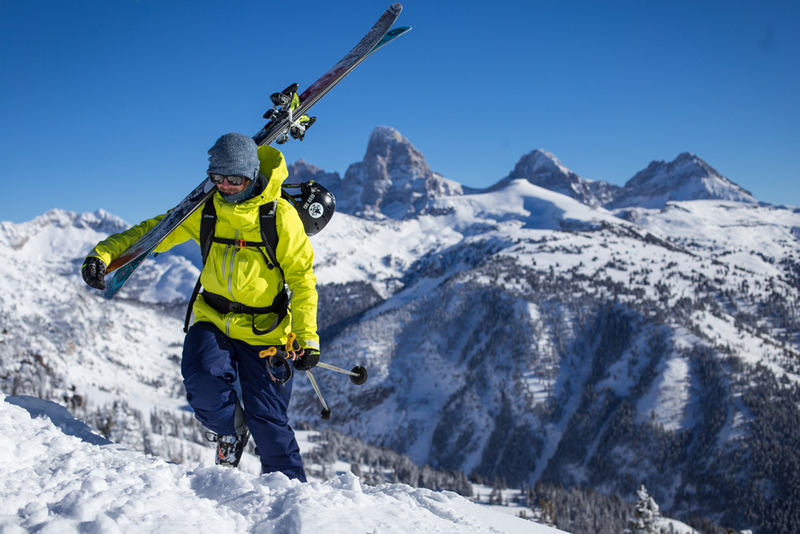 For this technology, Shred developed a dye that is especially versatile, creating a single lens tint that can handle all terrain and conditions. Whether hiking, skiing, snowboarding, fishing, biking, or simply relaxing in the great outdoors, CBL enables one to see nuances that would otherwise escape detection with a traditional lens. The shades also feature NoWeight frames that are crafted in Italy. Especially light and extremely flexible, they offer a clean, streamlined appearance. On the frame’s interior sides, Shred reduces the material used in areas subject to minimal stress while reinforcing target areas for maximum durability. 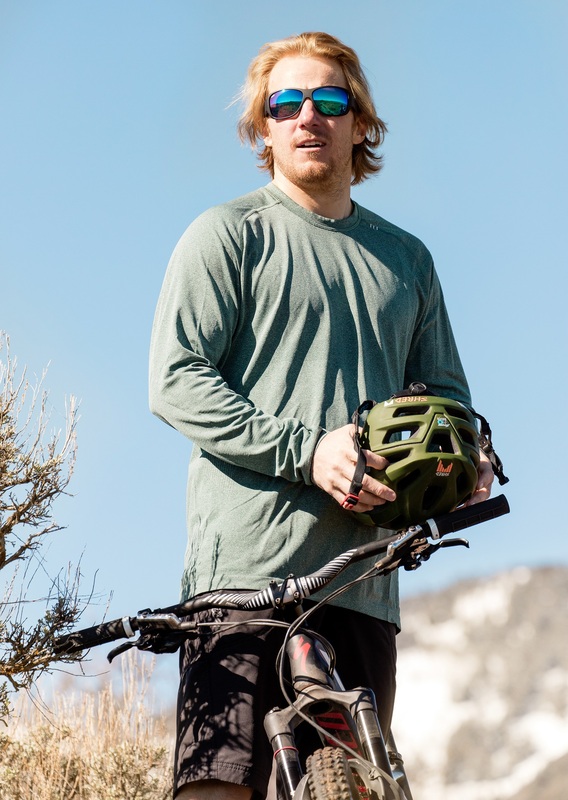 Shred NoWeight frames are made with a specially formulated polyamide that is partially bio-based, as fifty-four percent of this polymer’s raw material comes from renewable resources. The Shred campaign runs from November 8, 2017 - December 7, 2017. Media wishing to interview Shred Co-founders Ted Ligety and Carlo Salmini should contact PR agent Borjana Slipicevic at +1.778.858.2595. 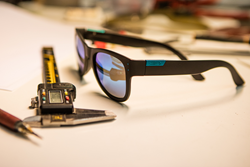 The sunglasses are engineered by Ted Ligety, a two-time Olympic gold medalist and five-time World Champ in alpine skiing, and Carlo Salmini, a materials engineer and graduate of MIT.